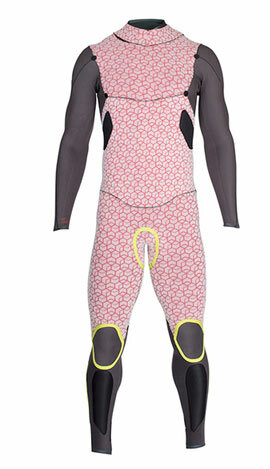 - Windchill - Wetsuits: Shelter your torso in howling storms. - Toasty Warm- Strike Select: The quick drying Plasma_Plush lining and Seal_Tight design. - Optimum Flex - Strike Select, Onyx Select: Limitless movement thanks to the Sweep_Cut and Single_Seam legs. - Protection - Strike Select: Power_Seam for your suit. Crash_Padz for your body. Line Concept: The main purpose of the Select is warmth! Perfectly accomplished with upper body windchill protection for your torso, as well as the quick drying and warm Plasma_Plush lining. We sacrificed the Ninja_Knee and Ninja_Spine feature for more heat retention. The red coloured legs with the red Power_Seam make this suit very unique but not overdone. Target Group: Core riders across all watersports, but more specifically wind sports addicts who need extra protection against tailwinds and a premium suit to match their dynamic personality. Sanitized: Sanitized® is a certified antibacterial fabric with active biocidal substance: zinc pyrithion treatment to prevent bad odor from bacteria, mildew etc. in moist or sweaty environments. 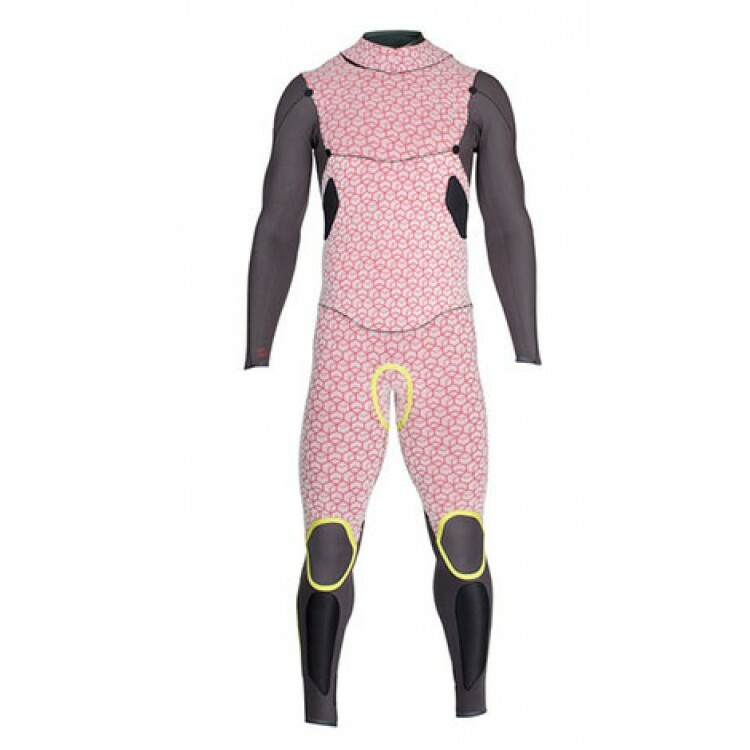 This function is permanently integrated in selected ION items such as premium wetsuits, boots and shoes. Coated Smoothskin: Commonly seen in Triathlon or Vintage Surf suits, the super slick surface allows the water drops to glide off immediately. This not only keeps the suit light, but also prevents evaporative heat loss. especially at the torso thus protecting your kidneys for a longer lasting session.